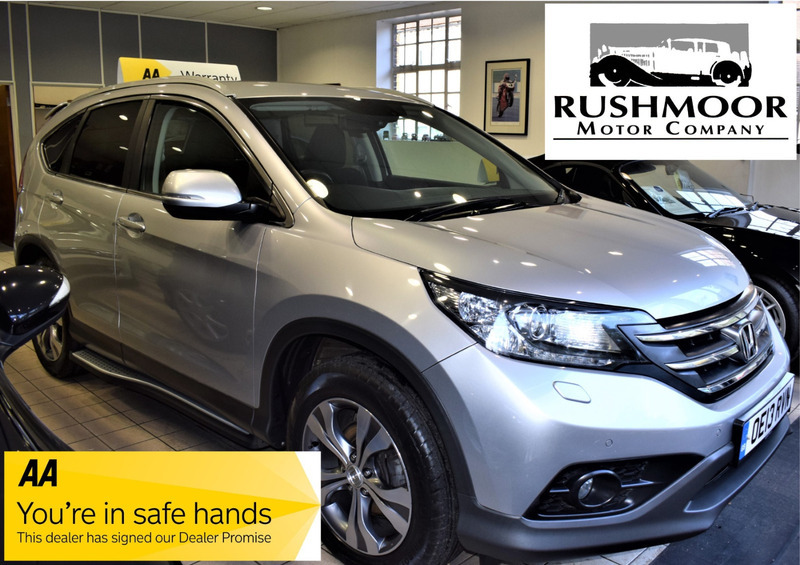 This excellent example of a Honda CRV SR model comes with a full service record. 5 Stamps in the book. Equipped with DAB radio, Bluetooth,Reversing Camera,Stop start engine, Auto full beam assist and much more..